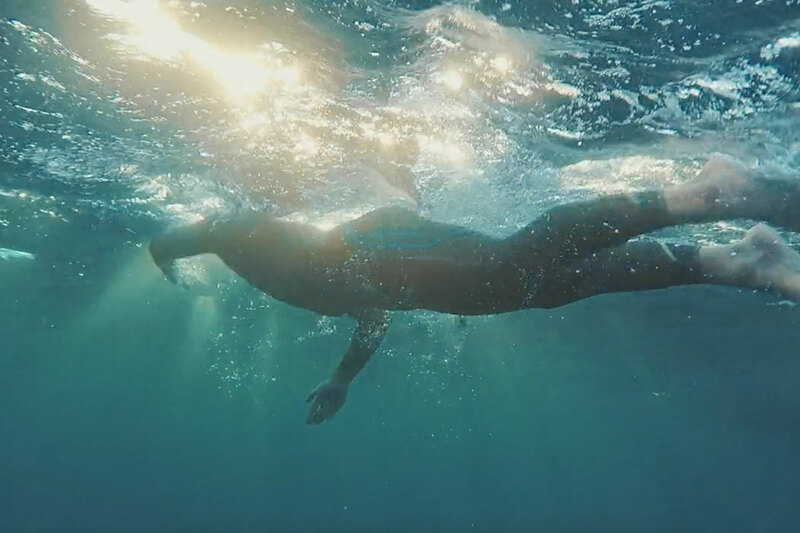 H2O is a sports film covering the life of professional long distance swimmer, Spyros Chrysikopoulos. 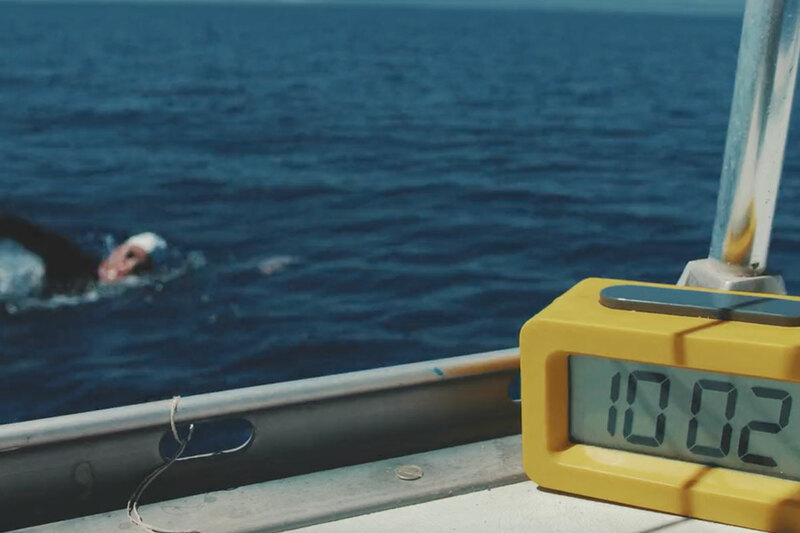 In the summer of 2017 he swam for 34 straight hours in open sea. We delightfully contributed to filming parts of Dimitra Babadima’s film and assisted her in the post production process.